Have you found yourself seeking a Long Beach washer repair service and not knowing which one to choose? It can be frustrating when you face washer repair problems and have to decipher your options for a washer repair in Long Beach CA. All you want is a quick and simple appliance repair, and that's something we can give you. We are just one of your many options for a washer repair in Long Beach CA, but we like to think that we are highly qualified and affordable. 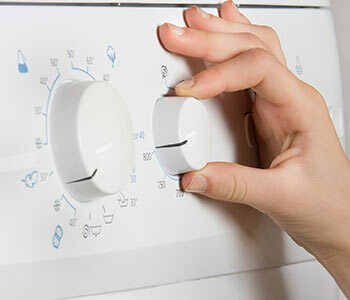 In our years serving the Long Beach CA area, we have dealt with washer repair problems on all different makes and models washing machines and we have seen all different types of problems. Whether your washer's leaking, stopping during a particular cycle, making loud noises, or just not getting your clothes clean, there is a solution and we know we can find it. 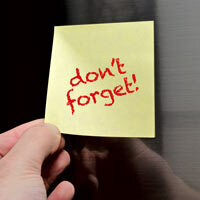 Book a time for one of our Long Beach CA repairmen to visit your home. Look at your washing machine to determine which washer parts need replaced. Find a supplier for the required washer parts in Long Beach CA. Return to your home and install the washer parts. You can decide whether or not to hire us once you receive our estimate for the job. This is where our fairness comes in - we bill you what we pay for parts, but we estimate based on the standard values in the Major Appliance Service National Price Guide. We make our service even more affordable by discounting our call fee and giving you another $10 off on your first repair. Want to make your energy efficient washing machine even more environmentally friendly? If so, you may want to look into laundry detergent that has a greener profile than the average detergent. This means skipping over detergents with unattractive ingredients, such as phosphates. The main things to look for when choosing a new detergent is whether it's biodegradable and whether it contains any phosphates. Typically, the ideal laundry detergent will be derived from ingredients from plants or vegetables, not petroleum. You can also look into 'soap nuts' which are derived from tree seeds and create a soap-like substance in water.